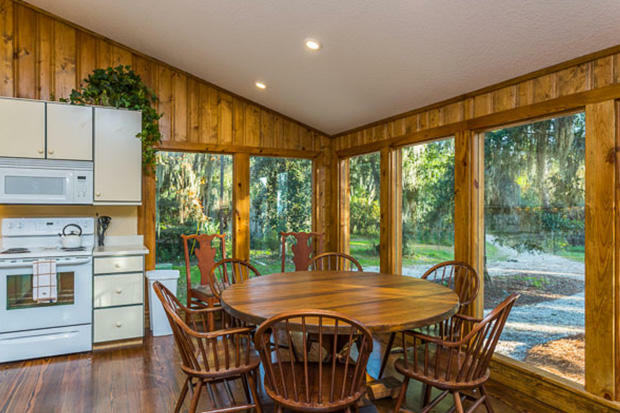 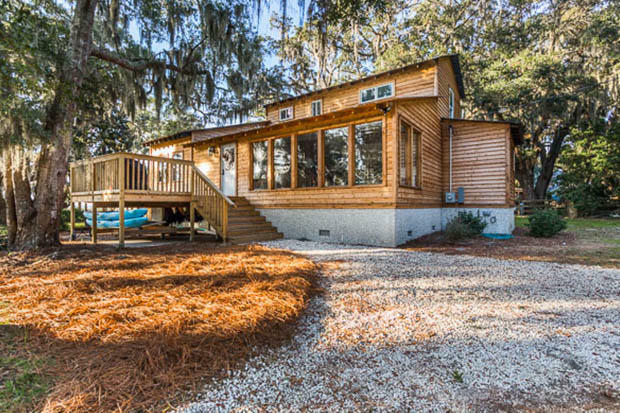 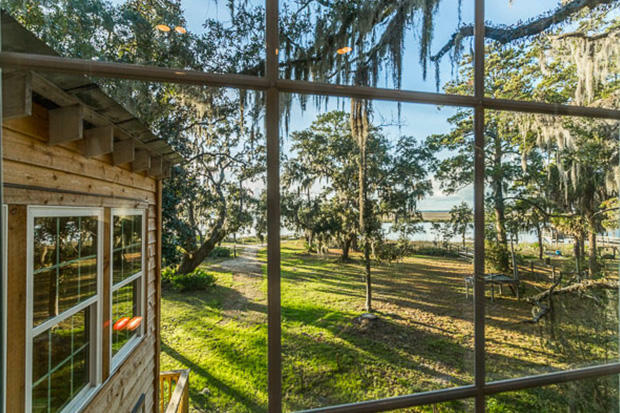 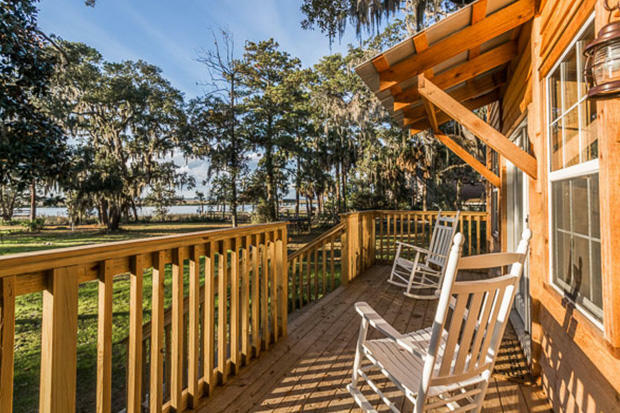 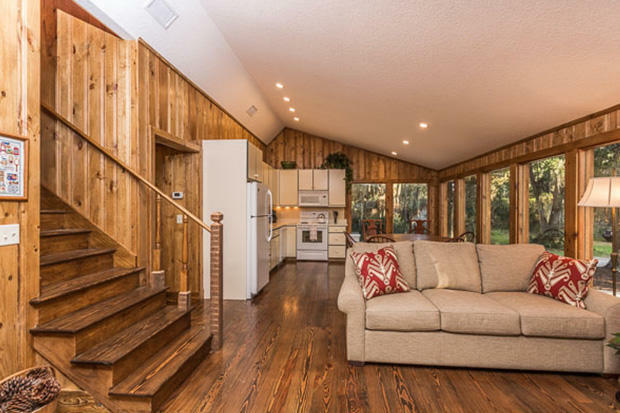 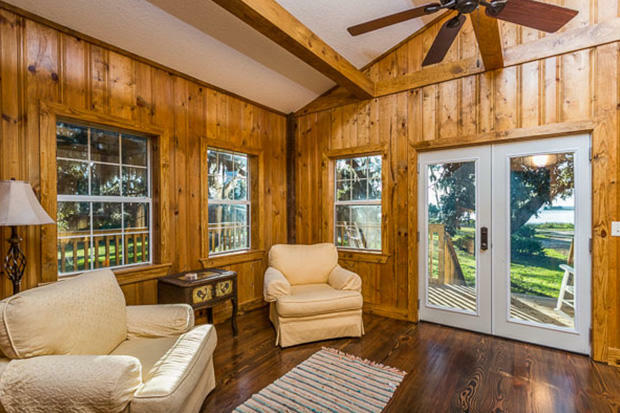 A private 18 acre nature preserve on St. Simons Island, GA. Property has deep water access with a dock on Frederica river. 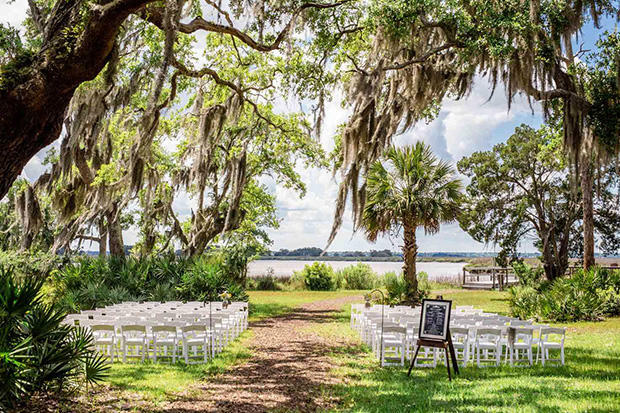 Historical home has been completely renovated.Captain's Bluff has become one of the most popular event venues on the Island. 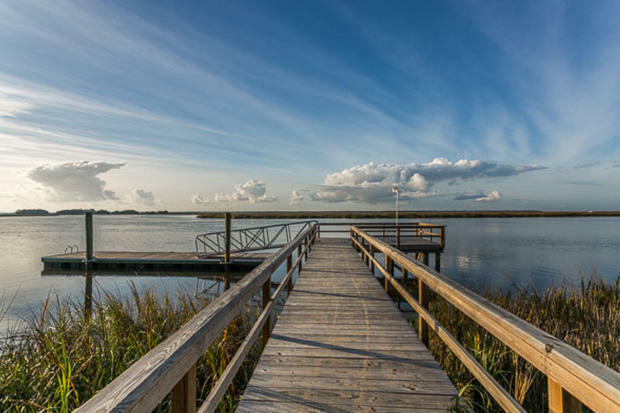 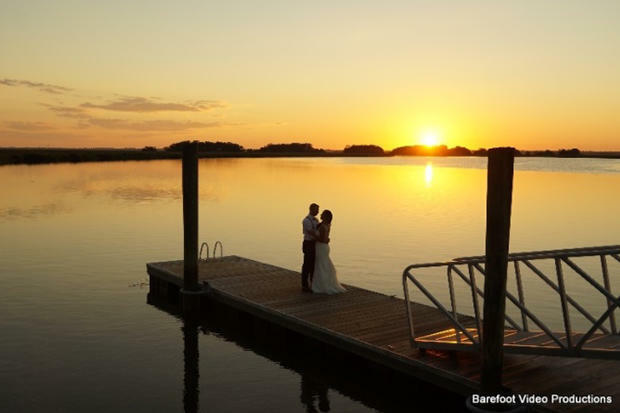 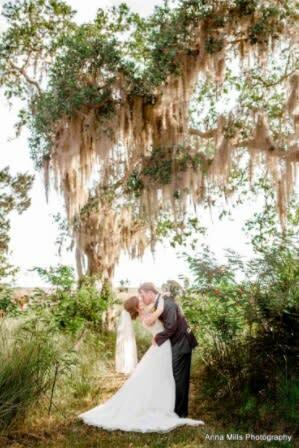 With 18 beautiful acres overlooking stunning views, magnificent sunsets on the Frederica River, and a dock perfect for pictures and boat send-offs, it is the perfect place for all of your wedding and event needs. 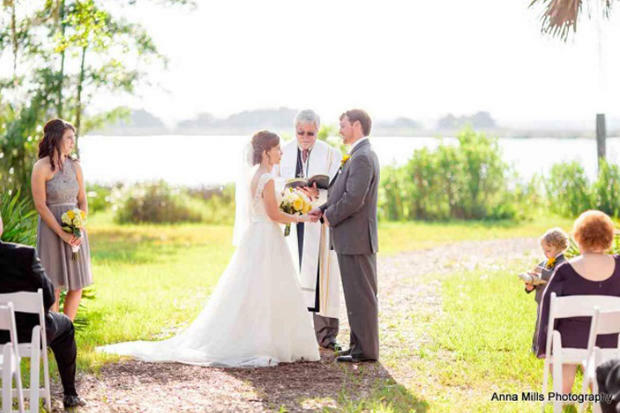 If you would like to have your reception with us and your ceremony elsewhere, there are several churches within a mile of the property.